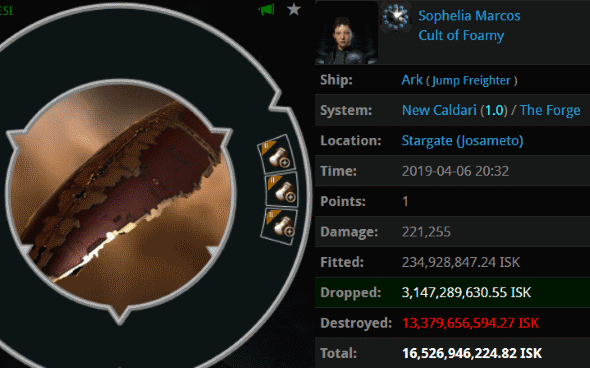 Sophelia Marcos had no excuse for going AFK in her 16.5 billion isk jump freighter. She was in a 1.0 security system, sure. But 1.0 security systems are New Order territory. A storm of Taloses rained down upon her: Agents Ivana Freemam, Jayson Kusion, big brutor one, Inspector Implant, Yankov Fang, Jason Kusion, Justin Kusion, Bob Painter, Open Your Heart, Josh Kusion, Jake Kusion, Jeremiah Kusion, Joseph Kusion, big brutor two, Joel Kusion, Jeremy Kusion, Joshua Kusion, Johnathan Kusion, Jeffery Kusion, Jaiden Kusion, Jared Kusion, Jayden Kusion, Jack Kusion, Blasty McVoidFace, Miraille, Succulent Spodumain, Zebidiah Uta, SynthiaGreey, and FidgetSpinning MyApendages. Yes, carebears, our Agents gank jump freighters in 1.0 security. We have the necessary firepower and, more importantly, the necessary Code. 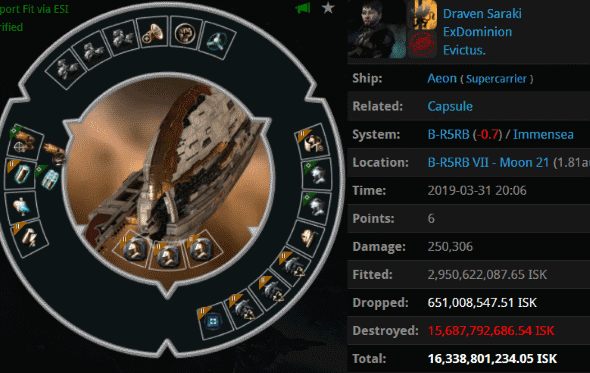 Draven Saraki lived in nullsec and spent most of his time in a supercarrier. Maybe he didn't think the Code mattered to him, but there's always opportunities for outreach. He was reached by Agents Intigo, WaTeR Ubersnol, Soldier Forrester, atrophocy, Xiaoyi Tsuruomo, Rahne Sentro, lady labia, Goron McFraud, Adrian Ostus, Jackaryas, WickedGames, TigR Kashada, Kadesh Priestess, and Blaran Falsnar. Maybe Draven responded to losing his Aeon by telling a highsec buddy (or alt) about the Code. We can never get too much good publicity. Excessive, decadent ships come in all shapes and sizes. 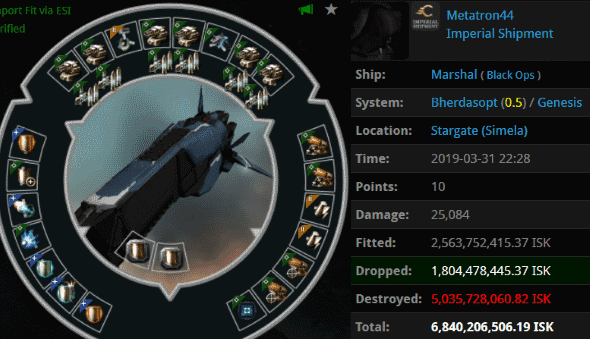 Metatron44 had a 6.8 billion isk Marshal and no idea what to do with it. But our Agents had a really good idea: Sacrifice the blingy vessel and use the loot for the furtherance of the Code! Agents Astrid Tyrfing, Narl' Amhar, Votre Dieu, Wilhelm Scylding, Rungerd, and Ingrid Scylding helped Metatron44 realize their vision. Tevo Hyalhi was one of countless hauler pilots who have been using Deep Space Transports instead of freighters these days. Hopefully Agents like Astrid Tyrfing, Votre Dieu, Narl' Amhar, and Rungerd can gank enough DSTs to give them the reputation that freighters and jump freighters have been getting. Nothing brilliant about bot-aspirancy, friend. 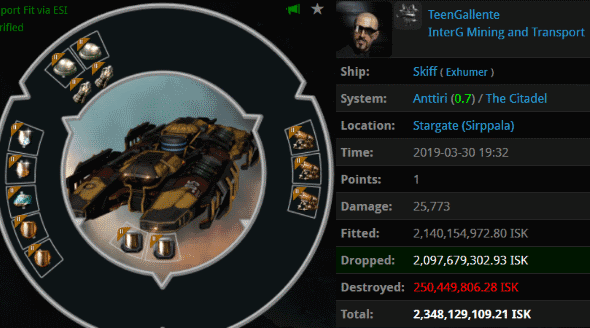 Late last week, TeenGallente managed to lose a blingy Skiff--on a stargate, no less! Yes, carebears even go AFK and autopilot while in mining ships. 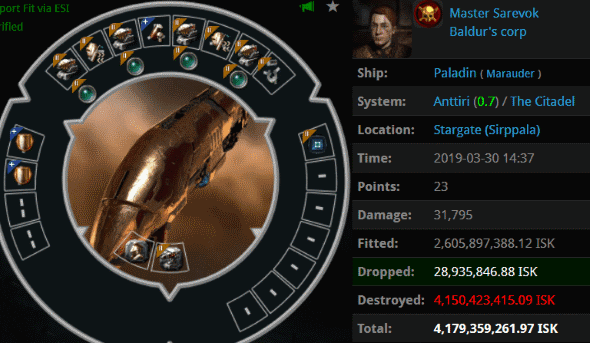 Once again, Agents Astrid Tyrfing, Rungerd, Votre Dieu, and Narl' Amhar proved that they'll target any class of ship, as long as it's non-compliant. Tornadoes are quite versatile. On this occasion, I suppose, the Skiff was technically a hauler. In case you hadn't noticed by now, Agents Narl' Amhar, Votre Dieu, Astrid Tyrfing, and Rungerd have been busy hunting down every kind of bizarre, blingy ship they can find loitering in the traffic lanes of highsec. The simplicity of their high-alpha gank squads, combined with their unwavering devotion to the Code, make for a potent combination. Yet bot-aspirants like Master Sarevok still see fit to lug their offensively dumb ships around our fair highsec. They flaunt their immaturity. These offenders must be cut down--and until we reach 100% Code-compliance in highsec, they always will be cut down. Always! Looks like the Code won again this week, just like we did in each of the preceding 382 weeks. Hooray! 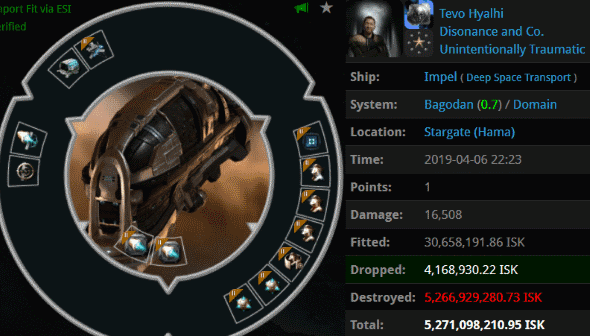 Nobody is safe in eve. The sooner you learn this fact the better. It is not as you put it "greifing"
It is simply player vs player combat. Quit playing if you need space to be safe. Carebears are the real griefers.